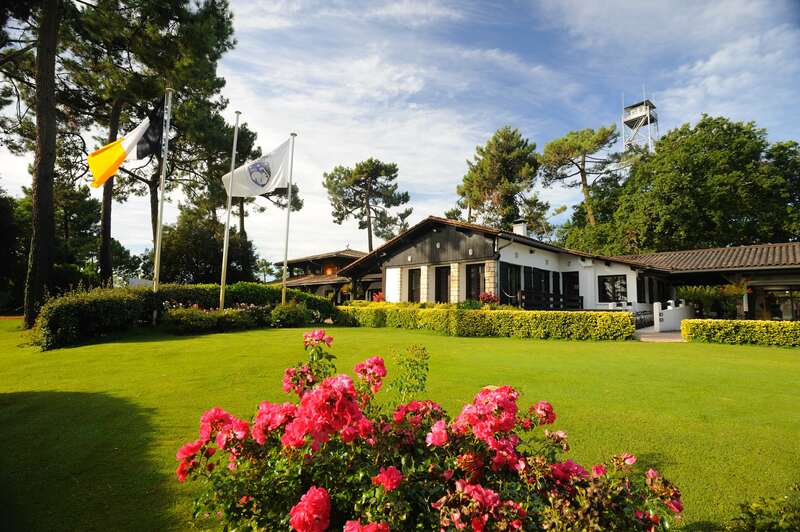 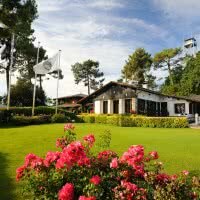 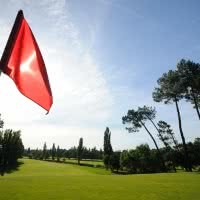 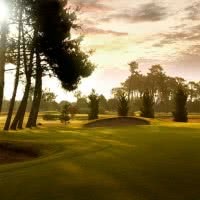 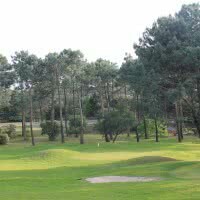 Play with golf International d'Arcachon nature card on the edge of the Bassin d'Arcachon and adjacent to the highest dune in Europe. 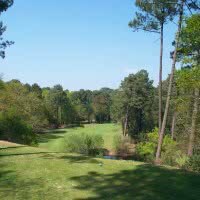 Your drives, played among the maritime pines, mimosas, Oaks and Arbutus of its 18 holes of 5760 meters (par 72) will make happy all the players who will benefit the best a day nourishing. 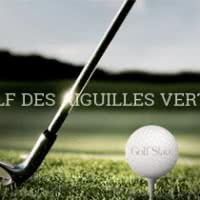 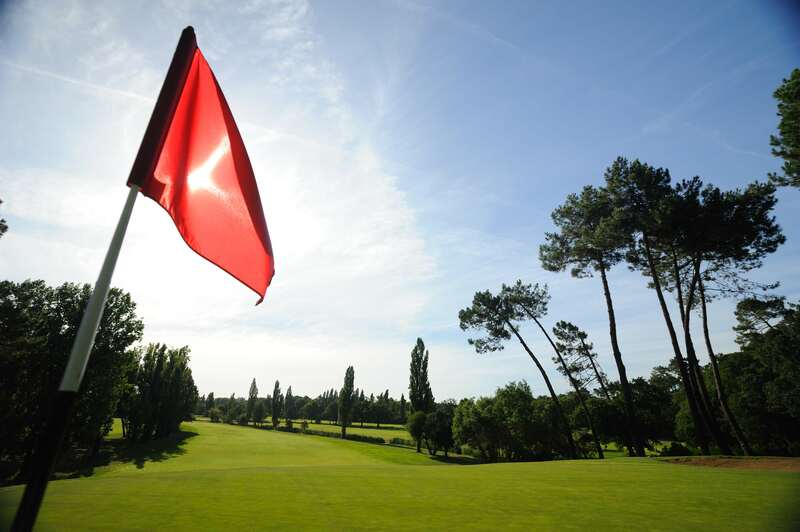  31/08/2019 : Coupe du Bassin "Prix GAUME"
16/12/2019 : Elles Golf "Nö Elles"